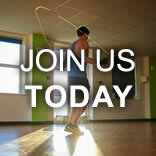 Buy 10 months unlimited membership get 2 free, plus free induction or new programme design saving £30. 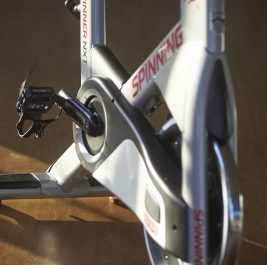 Memberships to suit individuals and families for regular or casual use. Enjoy all our facilities for a day on us - click here to claim your voucher. 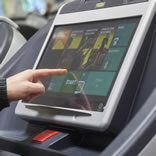 Buy 6 months unlimited membership get a free induction or new programme design saving £30. 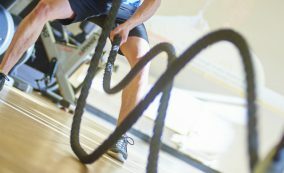 Take advantage of a free thirty-minute personal training session. 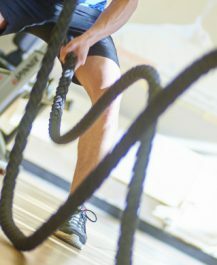 We offer various levels of membership to suit your fitness, family and financial needs. 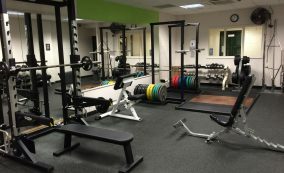 Our modern fitness suite features a range of resistance and cardiovascular equipment. 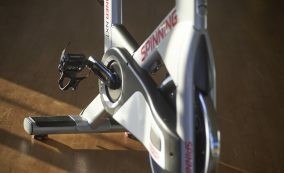 Take control of your fitness - choose from a range of classes in our air-conditioned studio. 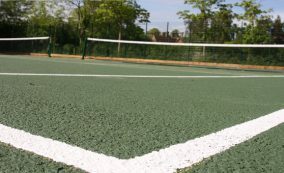 Two large sports halls and an adaptable outside multi-use games area. 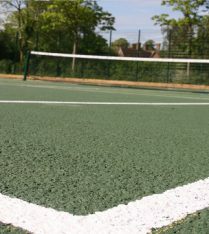 Uplands Sports Centre is situated in the delightful village of Wadhurst in East Sussex, close to Tunbridge Wells, attached to Uplands Community College. We are a not-for-profit Centre that prides itself on being equipped with an excellent gym with state of the art exercise equipment. 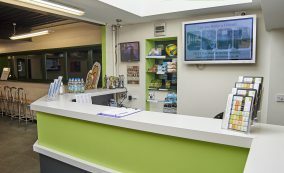 Our studio hosts a wide range of classes including aerobics, Zumba, spin, Metafit and pilates. The sports hall is available for clubs and children’s parties. We also have a treatment room that offers specialist treatments including beauty treatments, Podiatry and Osteopathy. I can't recommend this gym enough.. friendly staff and personal trainers who go out of their way to help you. I've been a member of a few gyms and this is by far my favourite!! What a great place to work out! Cheerful staff, inspiring trainers, good classes and you keep fit! I have been a member since the very beginning and I can say that Uplands has improved immeasurably through all those years.